Mortal Sin, Venial Sin, and the Sin That Leads to Death? Not having grown up in the Roman Catholic tradition, I was always puzzled by the whole idea of mortal versus venial sins. What is all of that about, and where is it in the Bible, (or is it)? Bible scholars have been scratching their heads for hundreds of years on this one. Who is his “brother?” What are some examples of the different types of “sin“? What is meant by “death?” In other words, what in the world is John talking about here? The idea here is that Tetzel was encouraging almsgiving to the Church in exchange for offering more “time off” for loved ones in purgatory. Luther’s protest soon brought the Christian world into turmoil. But were Tetzel’s actions merely an abuse of the teachings of the medieval Church, or did they signal a deeper, more fundamental problem with the Church’s theology? When Martin Luther first nailed up his Ninety-Five Thesis to the Castle Church door in Wittenberg, it may not have been clear to him as to how to answer that question. But as Luther began to receive more and more pushback from Church authorities, he began to think that Tetzel’s “used car salesman” tactics were more that just an abuse of an otherwise, acceptable doctrine. 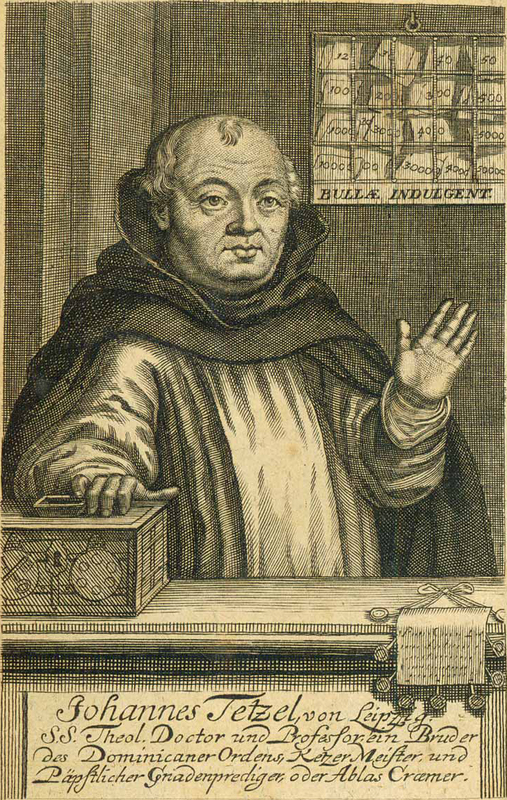 Rather, the whole theology of indulgences was based on a dangerously false interpretation of the Bible. 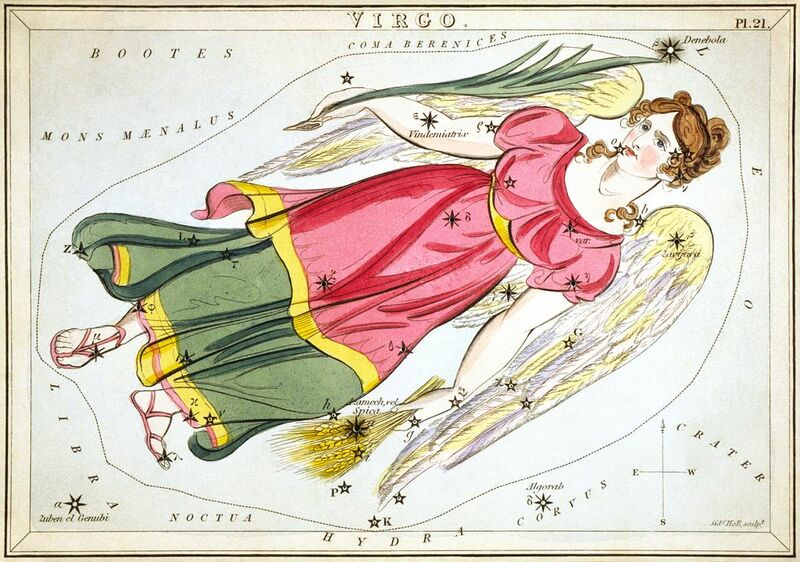 The constellation Virgo. Foreboding a fulfillment of the Book of Revelation? I think not. The nonsense about the supposed “End Times” event happening September 23, 2017, just keeps getting worse. Some “bible prophecy expert” had predicted the end of the world tomorrow (Sept 23), but now is backing off (sort of) from his claim, according to the Washington Post. If you have missed the whole media splash about this, read this previous Veracity post, published last month, the day of the solar eclipse, for details. Frankly, this type of “bible prophecy” handling is an embarrassment. As Logos Software Bible scholar, Michael S. Heiser, whom I greatly respect, says in his very helpful, bible study blog, this is “living testimony to biblical illiteracy” in the church today. We could chock this up as being meaningless media hype. But sadly, many Christians fall for this type of stuff, and the reputation of the Gospel suffers. 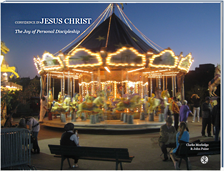 The rest of Ian Paul’s blog entry can be found at his Psephizo website. It just goes to show you that context matters when you study the Bible. Humans Came From East Africa, Southeastern Europe, (or Somewhere Else)? 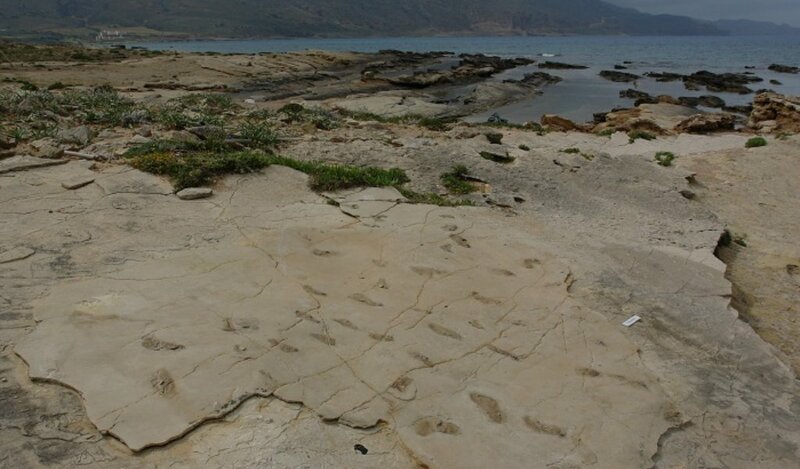 Hominin footprints, by the shore of an island, near Crete, discovered by a Polish researcher. The common evolutionary story is that modern humans first arrived on the biological scene, roughly 200,000 years ago, in East Africa. However, a controversial new discovery challenges that narrative. Does this news have any impact on Christian faith? Most of the fossil or footprint evidence for hominins; that is, creatures that are thought to be biological ancestors to modern humans, have been found in Chad, Ethiopia, and Kenya, dating back several million years. However, a new study published in August, 2017, offers evidence of human-like footprints that have been found on an island, off of the coast of Crete (Greece), that date back to 5.7 million years ago. The age and location of the discovery may cause scientists to rethink where modern humans actually came from. New Scientist magazine suggests that this latest research implies that modern humans may have come from southeastern Europe, and not way down south, in East Africa. In my mind, it opens up the possibility that the first humans might have actually come from somewhere roughly in between, in the nearby Middle East, which fits in with some models of Old Earth Creationism, or Evolutionary Creationism, that postulate that the first human beings, Adam and Eve, lived in an area of the Middle East. Many Old Earth Creationists would nevertheless contend for a definite break in biological development between hominin creatures and modern humans, whereas Evolutionary Creationists would see biological continuity between hominins and humans. The 5.7 million year old dating, of course, creates a problem for Young Earth Creationism, that insists that the earth is less than 6,000 to 10,000 years old. I have heard of possible explanations by Young Earth Creationists, that suggest that the dating is completely wrong, and that the footprints were made shortly after the global flood. The footprints would have come from either (a) human beings, and not hominins at all, or (b) ape-like creatures, that became extinct after making these prints. I am not sure how this all works, considering the facts that the evidence does not seem to indicate that these footprints were made by modern humans, and that we have no evidence of such ape-like creatures going extinct within the past 10,000 years. Would a pair of these ape-like creatures been aboard the Ark? No matter what becomes of this discovery, it in no way undermines the biblical teaching about the sinful nature of humanity. After the story was released to the public, vandals found the site, spray painted part of the area, and stole several of the footprints, destroying some of the data. Thankfully, the site was not completely destroyed, and so it will hopefully remain a place that might yield some future discoveries. For a closer look at what the Bible might have to say about the existence of hominins (or “hominids,” as some say it), you can dig into Veracity here. 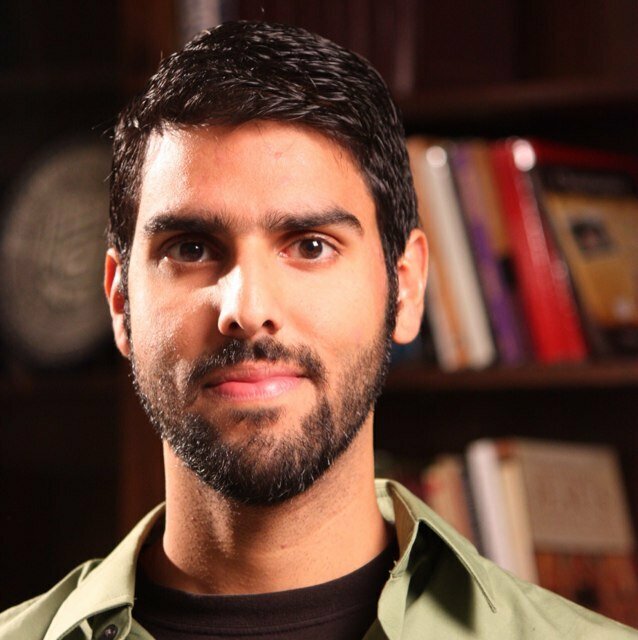 Christian apologist Nabeel Qureshi died on September 16, 2017. As reported earlier on Veracity, Nabeel had been wrestling for the past year with stomach cancer. Veteran Christian apologist Ravi Zacharias has a very moving eulogy for his “nephew” Nabeel in the Washington Post. Apologist Michael Licona gives us some added insight into Nabeel’s conversion to Christ on a Facebook post. His best friend, David Wood, who led Nabeel to Christ, when both were students at Old Dominion University, has put together some interesting photos of Nabeel, on his Twitter feed. David and Nabeel loved putting together YouTube videos, in a rather poking fun, and often sarcastic, manner, that were intended to prod and encourage Muslims to reconsider their faith and investigate the Christian faith. Ah, these guys, were a bit younger then, and it shows. The first video below is the final product of one of their sessions, but if you want a good chuckle, you should take a peak at the second video, with the blooper outtakes. Go to the 4:30 minute mark, for the handshake part, if it gets to be too much for you. What a couple of knuckleheads, but I appreciate their desire for Muslims to come to know the Truth. Be sure to view their last YouTube sessions together, filmed this past summer, with some excellent teaching. Nabeel Qureshi will be sorely missed.